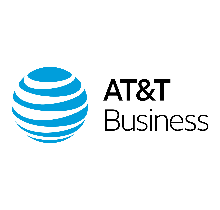 Seller facing AT&T SD-WAN Battlecard. Not for use with customers. AT&T SD-WAN allows customers to combine MPLS quality & lower cost internet at each site for an optimal balance of performance, security and cost.